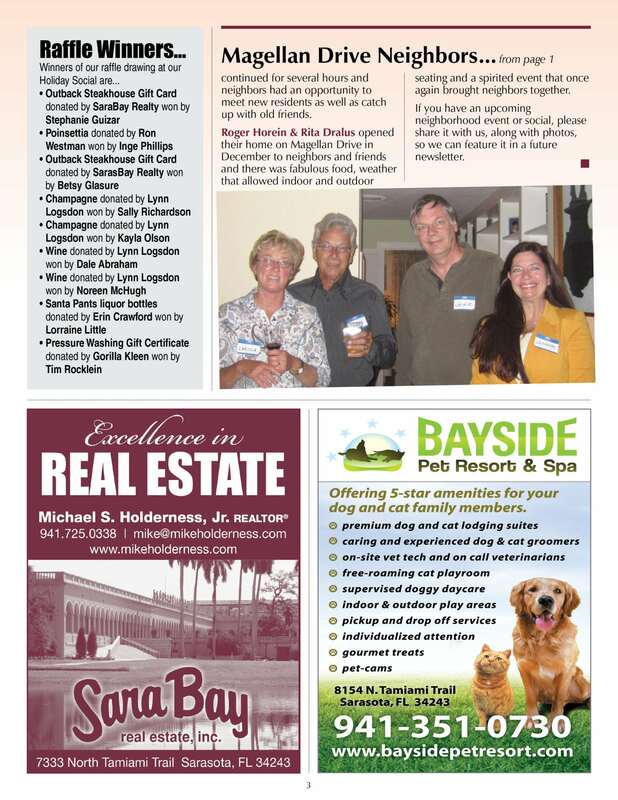 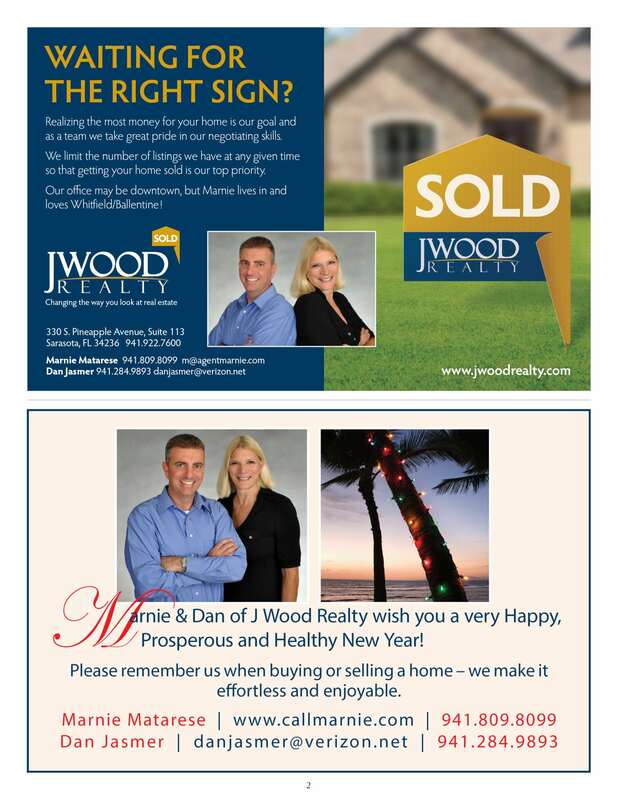 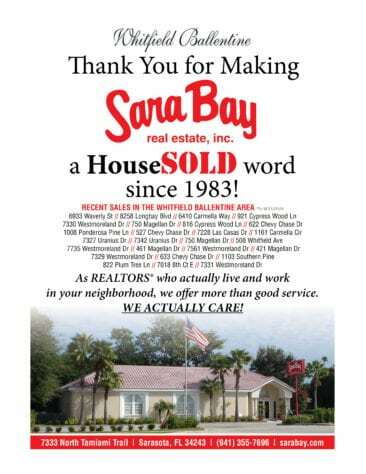 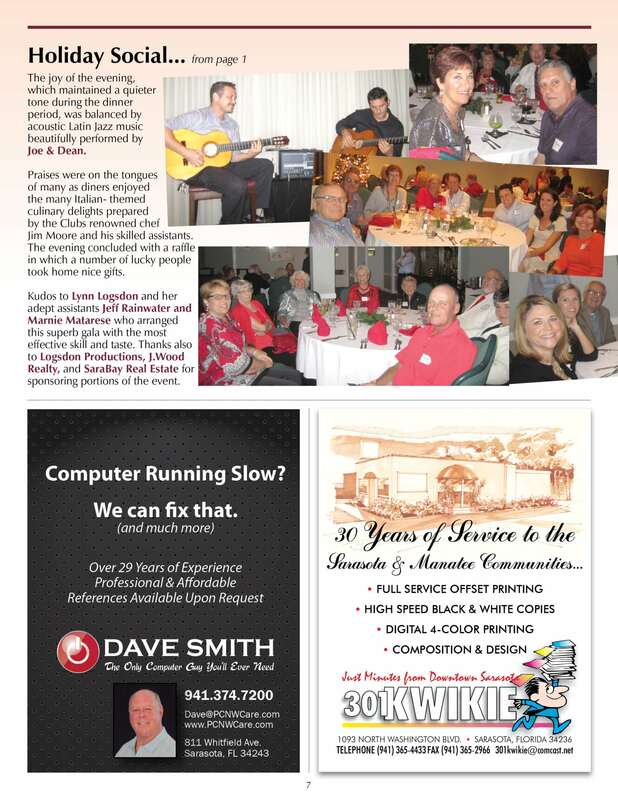 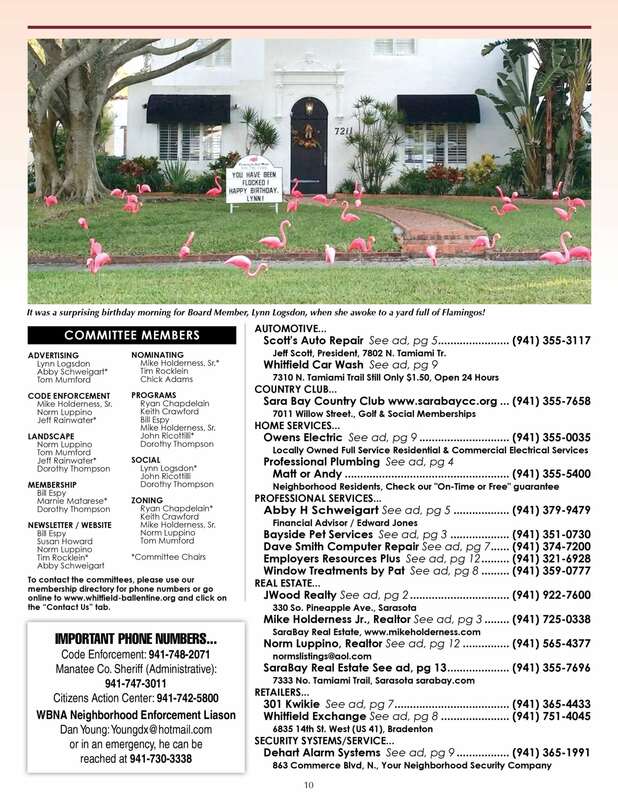 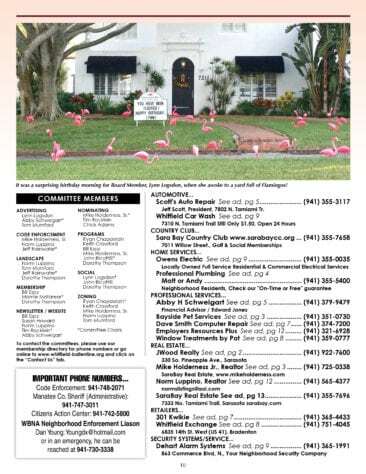 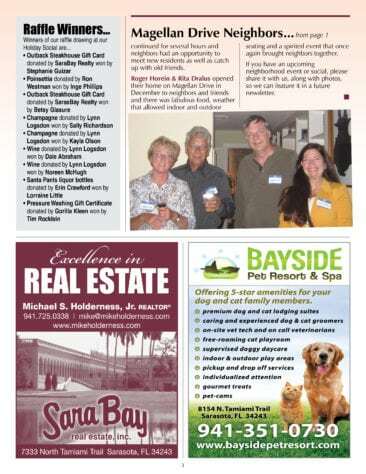 Kwikie Printing creates newsletters for many companies throughout the Sarasota area. We know how a newsletter should look and what is necessary to make the newsletter easy to read. 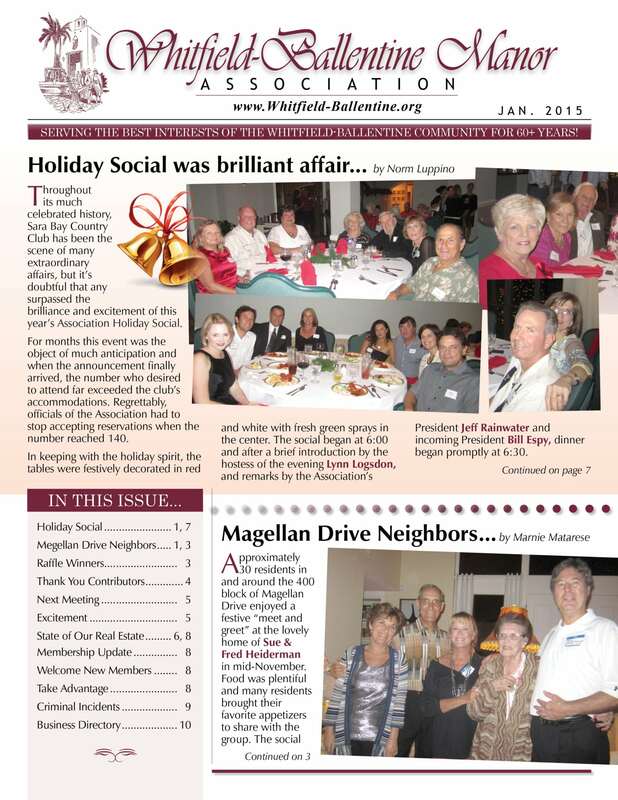 Our qualified designers have years of experience and they will create a newsletter that will please you. For more information please contact us. We look forward to serving you.